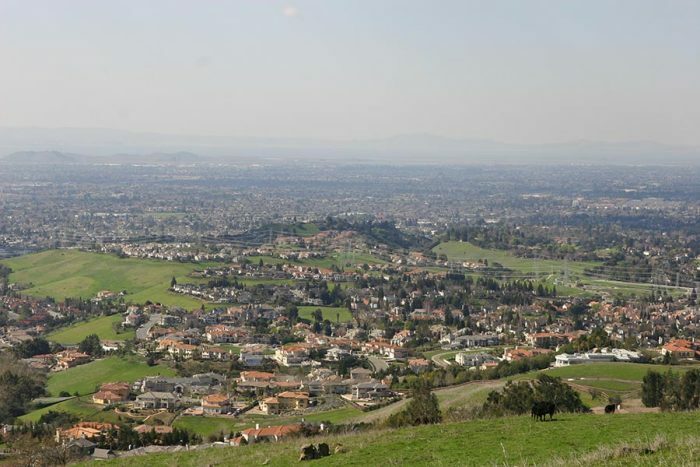 Fremont was recently named the least stressed-out place in America, and now another study calls the Alameda County city one of the country’s most livable. That’s according to an analysis by SmartAsset, which ranks the nation’s 25 most livable cities based on six criteria — including access to jobs, income after housing expenses, and walkability — on a scale of zero to 100. By the study’s criteria, Fremont ranks as the second most livable city in the country, up from No. 9 last year, with a score of 84.36. Fremont scores in the top five for income after housing costs ($23,701) and has a low unemployment rate of 3.2 percent, but as SmartAsset notes, the city is not particularly walkable. San Francisco came in at No. 18 with a score of 63.89, falling from the No. 10 position in last year’s livability rankings. The City by the Bay is the third most walkable on SmartAsset’s list, and residents take home $25,604 each year after housing costs. San Jose, which tied San Francisco on last year’s list, ranks No. 23 this year, with a score of 60.07. Although recent studies have indicated that many Californians are considering leaving because of sky-high housing costs, it remains a top destination for residents of other Western states. A LendingTree study found that the Golden State was the country’s third most popular destination for out-of-state migration over the past year behind Florida and Texas. California was the top relocation choice for Nevadans, with 17.73 percent of those looking to leave planning to head one state to the west. California was also the favorite destination for residents of Hawaii, Arizona, and Utah. As for the nearly 14 percent of Californians who are considering moving, most of them are heading to Nevada, the only residents in the U.S. to prefer that state as their new home. Bidding wars are a fact of life in the current Bay Area real estate landscape, with 60 percent of homes selling for premiums this summer, according to a July analysis by Pacific Union Chief Economist Selma Hepp. So prospective homebuyers here would do well to prepare for the inevitable competition before they start touring the open-house circuit. A realtor.com article offers sage advice for navigating multiple-offer situations, beginning with understanding the implications of larger mortgage payments. Homebuyers should also try to avoid getting caught up in the moment and assess how much they really want the house in question. It’s also smart to recognize the number of other potential buyers in the mix to avoid overpaying for a home that could have been purchased for asking price. Buyers who do decided to pony up and beat the competition should consult with their real estate professional as to how much extra to add to their offer. To understand current market conditions in the Bay Area, check out Pacific Union’s third-quarter report, which offers statistics on premiums, median prices, inventory conditions, and more. Apartment hunters in Oakland are feeling some relief in the second half of this year, as rents continue to fall on an annual basis. Zumper’s latest monthly rent report says that the median monthly rent for a one-bedroom unit in Oakland is $1,960 in November, down by 10.9 percent year over year. As the nation’s seventh most expensive rental market, Oakland also saw prices for two-bedroom units decline by 1.9 percent from last November to $2,550. San Francisco remains America’s priciest rental market, with one-bedroom units renting for a median $3,420, nearly unchanged on a monthly and year basis. 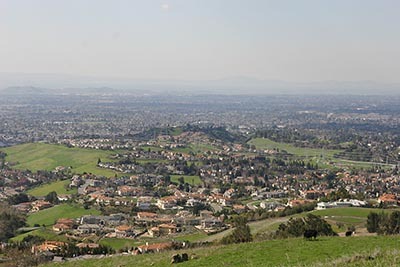 San Jose ranks as the nation’s No. 3 most expensive city for renters, with one-bedroom apartments fetching $2,360 per month.